Welcome to the Small Pet Chew Treats superstore! 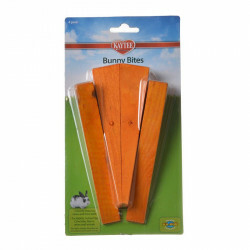 Small pets like rabbits, guinea pigs, mice, rats, chinchillas, and more all have large front teeth that are crucial for their natural chewing instincts. However, these teeth grow continuously, and if left alone can grow so large that the animal cannot close its mouth, actually making chewing impossible. 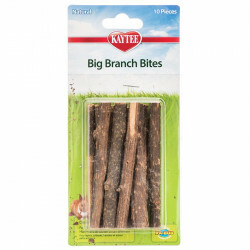 In the wild, these small animals' natural diets serve to trim their teeth down to a manageable size, but as pets they'll need some help. 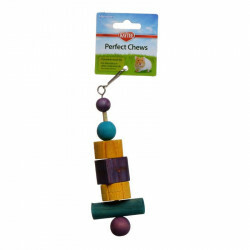 Providing your little friend with fun, natural chew stones and blocks will help keep its teeth trim while relieving its chewing instincts. 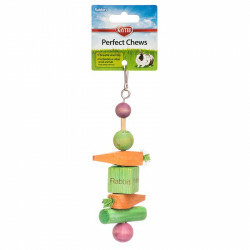 Pet Mountain's Small Pet Chew Treats store features top quality products from the most trusted names in small pet care and equipment, including Super Pet, Vitakraft, and Kaytee Fiesta. 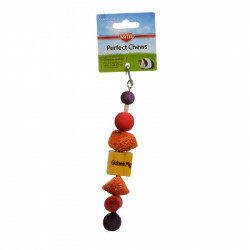 Super Pet Lava Bites Gnaw Stones for Chinchillas are the perfect chew stones for chinchillas and other small animals! 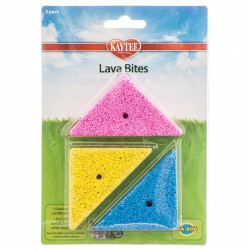 Your furry friend can keep its teeth in super shape by gnawing on these triangles of natural minerals. 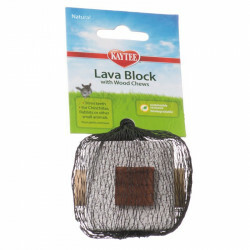 Chinchillas absolutely love to chew on lava! 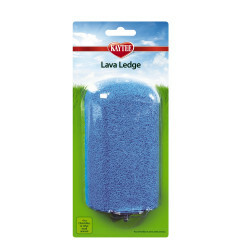 Each Super Pet Lava Bite is pre-drilled so you can place them onto any Super Pet Ka-bob treat and chew dispenser. 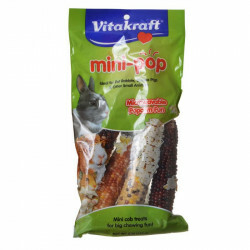 Your pet will never get tired of the seemingly endless combination of chews you can combine with Lava Bites on your Ka-bob. 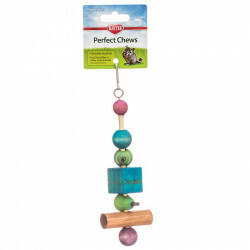 Super Pet Perfect Chews for Chinchillas are developed for Chinchillas and have textures that will lure them to chew away! 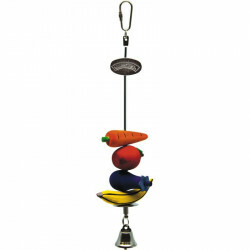 Can also be a great toy for other small pets. 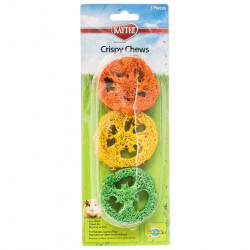 These addicting chews have a variety of crunchy textures to clean and trim your Small Pet's teeth! 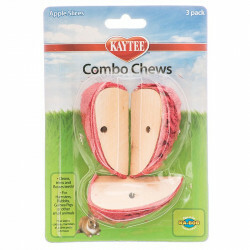 Super Pet Apple Slice Combo Chews are delicious chew treats that will help clean, trim and floss your Small Animals teeth! 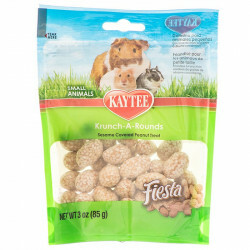 These chews are perfect for Hamsters, Rabbits, Guinea Pigs and other Small Pets. Made with wood and loofah to help really trim and floss teeth.